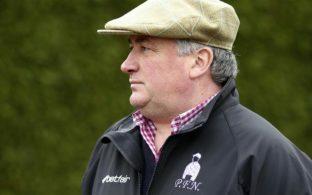 Paul Nicholls is taking a familiar route with his number one Cheltenham Gold Cup hope Clan Des Obeaux. His stable star will travel to Newbury on Saturday, where he will run in the Denman Chase and take on fellow Gold Cup hopeful Native River. Clan Des Obeaux has already beaten the current champion once this season in the King George at Cheltenham, and he will be looking to do the same again this weekend. 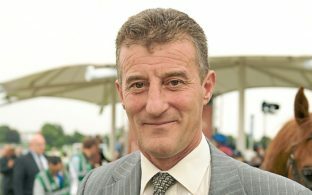 Early betting for the race has Native River as the odds on 4/5 favourite, while Clan Des Obeaux is behind him at around 13/8 in a race that the bookmakers are pricing up as a match. Both horses will be 100% ready for Cheltenham, so don’t expect them to be at their very best this weekend, but that should take anything away from the clash, which promises to be special. 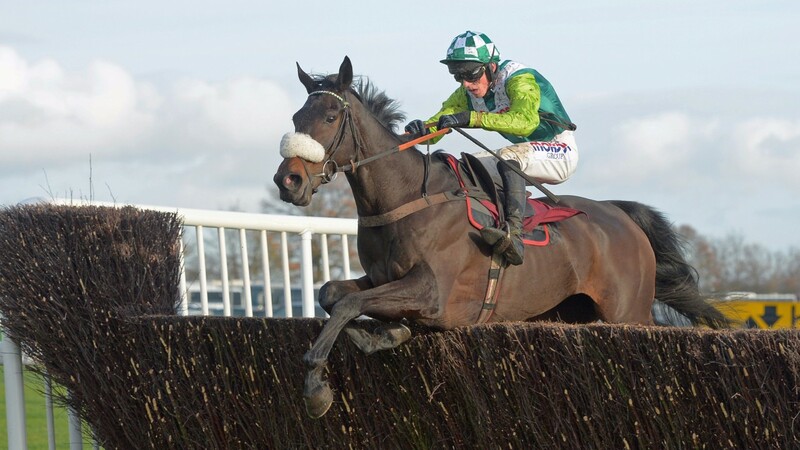 Nicholls has won the Denman Chase a total of eight times and during those he has won it with both Denman and Kauto Star, who went on to win the Gold Cup at the festival. He will be hoping his new star can follow in their footsteps this season, and with the promise of even more to come from this exciting youngster, you certainly wouldn’t bet against it.